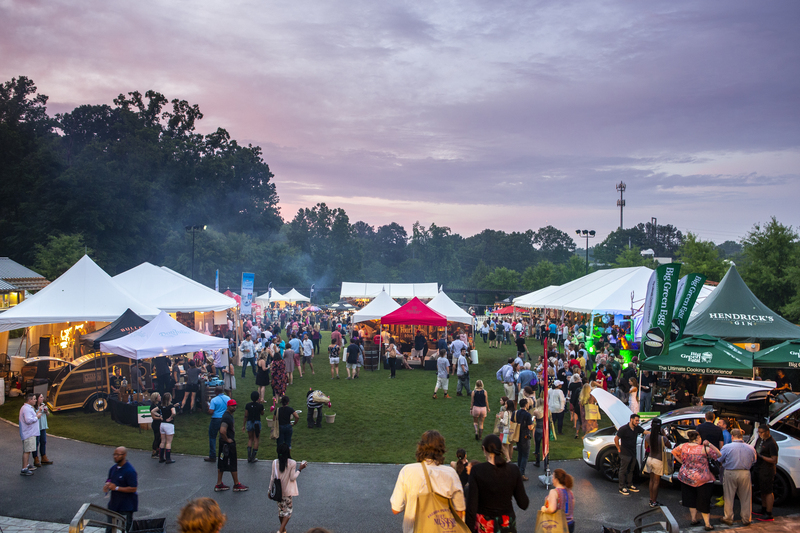 Just like a fine wine, 360 Media and the Atlanta Food & Wine Festival get better with age. That’s why for the 9th year running, 360 Media will once again take on the cult-favorite festival’s communications outreach. Some things just go together like Cab Sav + filet mignon or Champagne + chocolate. In addition to public relations, 360 Media will go back to their AFWF vines…er, roots… and spearhead this year’s marketing, as well as work with the festival’s creative teams to ensure this year’s festival is the best yet. Continue to follow both 360 Media and Atlanta Food & Wine Festival’s social and websites for updates pertaining to this year’s event. Cheers!